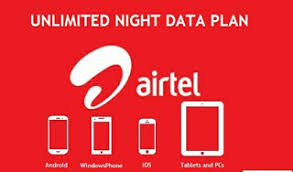 In this article, we will look at the Airtel night plan which is also known as the Airtel night browsing subscription codes, how to renew the and Airtel night plan balance check. There has been a great competition between our network providers when it comes to introducing good data offers for their customers in Nigeria. 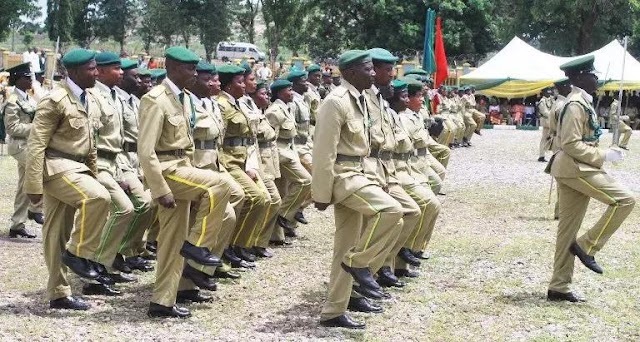 As we all know, We all like awoof/cheap things and because of this, these network providers introduced a way to attract people to use their services. One of these ways is by making it possible for us to browse the internet at a very cheap rate. But instead of them making this plan work in the afternoon, they decided to make it work only at night because they know not everyone can stay up-to the time meant for the subscription to start working. Its not fair right? Further more, people have been finding it difficult to check their balance after subscribing to it. But in this post, we have tackled the issue and at the end, I am sure, you will understand how we solved this problem. 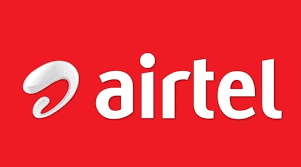 Under this heading, I will talk about the Smart trybe Airtel night plan. Before you can opt-in for this, you will have to be a subscriber of the smart trybe tariff plan. To join this tariff plan, simply dial *312# and follow the prompt. After doing the above, you are now ready to go to the next step (subscribing). You should note that these plans are valid for just one night. i.e. From 12am - 5am. So for instance, you are not able to exhaust your data, you cannot use it the next night because it has expired the previous night. Ehen, now lets talk on how you can check your balance. I have had so many questions coming in on how you can do so, but unfortunately, there is no USSD code which you can use for this. But there is a way which you can do so and this is by monitoring your data plan balance through your android data manager. So guys, I hope you understood the above. If you have any additional questions, kindly comment below and please, don't forget to share this post with your friends using the social network buttons below. I can't renew it the next day. It is telling me that I am already on the plan.